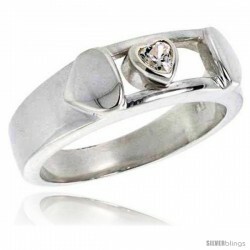 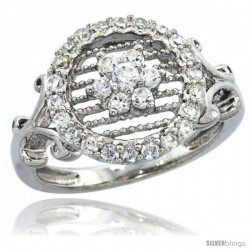 This vivacious Ring for Women fashioned in Silver is simple yet sophisticated. 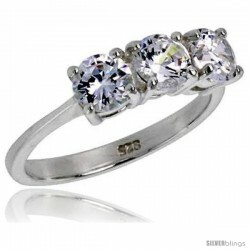 This Sterling Silver Ring is Solid, Perfectly Polished with a Flawless Finish. 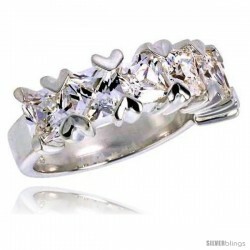 There is no Nickel or Rhodium plating to peel off, hide imperfections or cause Allergic reactions. 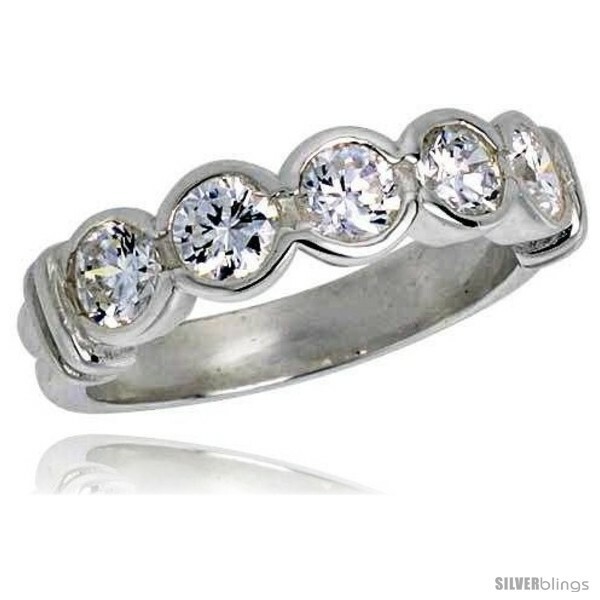 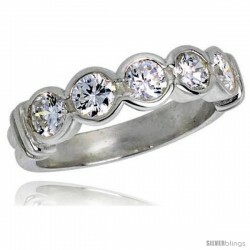 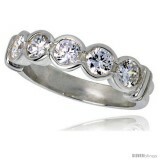 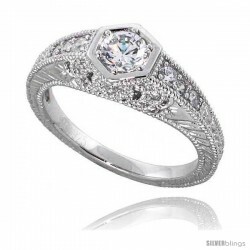 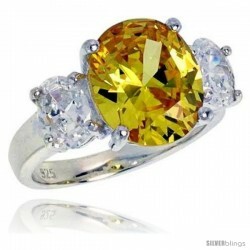 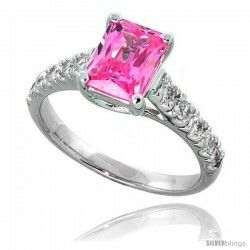 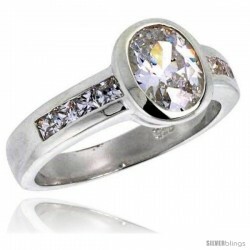 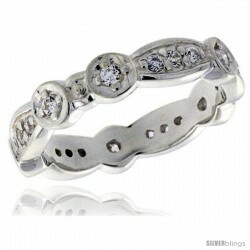 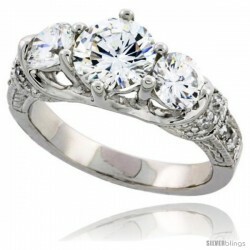 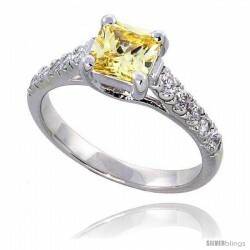 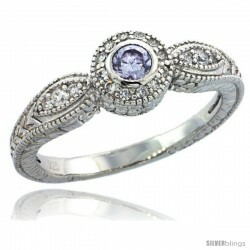 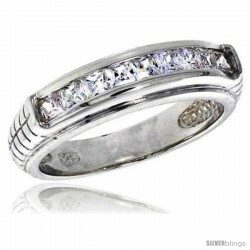 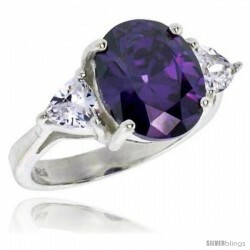 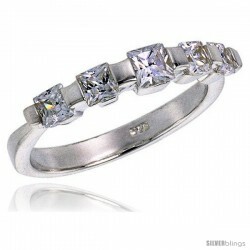 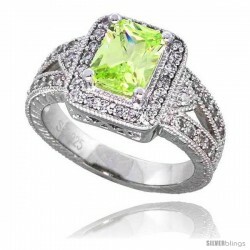 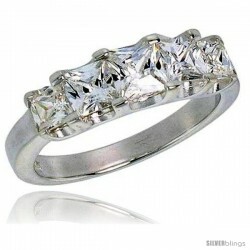 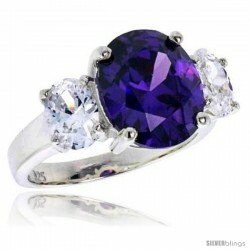 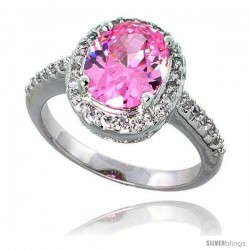 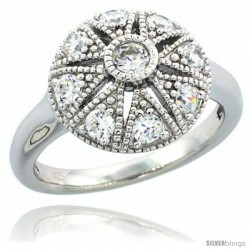 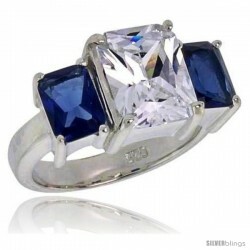 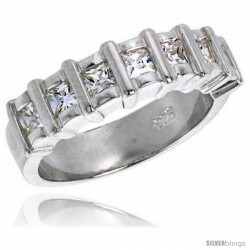 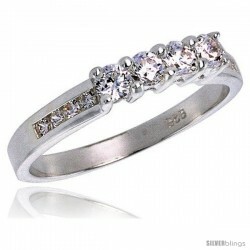 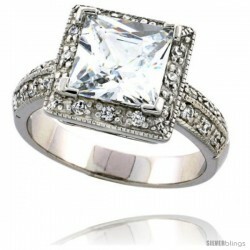 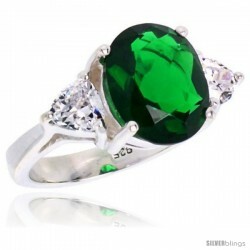 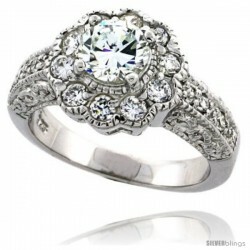 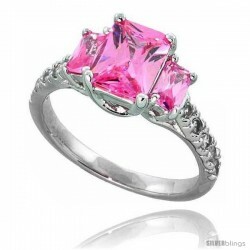 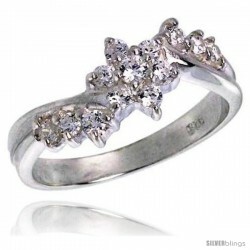 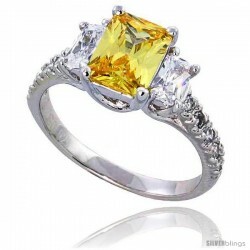 The stones are Highest Quality Cubic Zirconia with Lots of Sparkle and they are Set Very, Very Well. 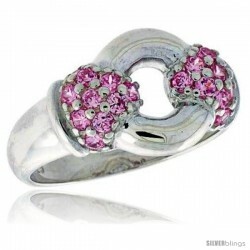 Sizes are available in 8 to 13.